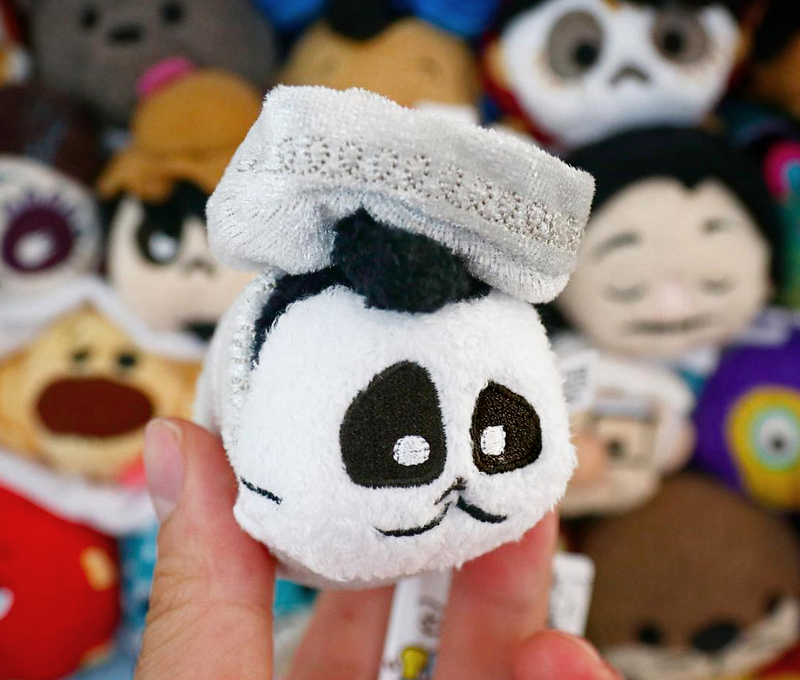 Today's blog post is an exciting page update to my original Coco Tsum Tsum collection post! Check it out HERE for my thoughts on/where to buy this Skeleton Ernesto de la Cruz. Tracking down this one has been a long time coming. Collection complete.